A NEW Facebook page taking the mickey out of everything from Coast schools and car parking to landmarks and suburbs has gone viral. 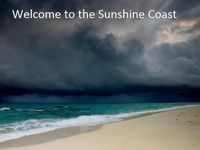 Sunshine Coast Memes has gained more than 10,200 fans since going live last week. Finding your way out of Pelican Waters, parking at the university, getting robbed at Nambour and having two heads in Gympie are among the site's posts. Internet memes are images with text written over them intended as humour. 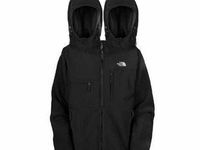 They are spread via social networking, and websites such as Reddit and 4chan. They evolve and spread rapidly, mostly spinning off pop culture references. 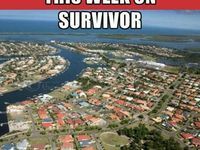 Sunshine Coast Memes, most popular with 13 to 17-year-olds, asks for user submitted memes relating to the region. Most are lighthearted, poking fun at suburbs and schools, while some have been seen as offensive and have been criticised for portraying negative and inaccurate stereotypes and reputations. The site's creator, who only went by Josh of Caloundra, said he and another mate created the site for a bit of fun. "We were shocked to see it take off the way it did. We had 1000 likes within 24 hours. It has just kept going up and up," the 16-year-old said. Josh said the site was just for fun and not meant to insult anyone. "We have a rule that there are no individual attacks as this is a page about having a laugh. "We've had several attacks on people, but we have taken them down and we've blocked their creators from the page." Josh said despite their intentions of harmless fun, some had taken offence at a handful of memes. 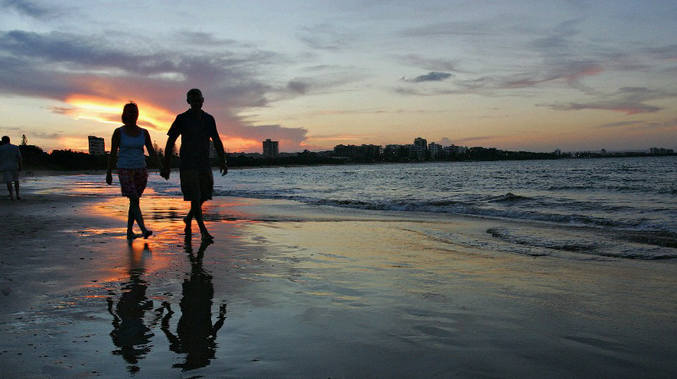 The success of the page has also inspired others in the region, including Wide Bay, the Gold Coast and Brisbane, although none have captured the massive audience of the Sunshine Coast page. University of the Sunshine Coast communications lecturer Dr Gregory Nash agreed that memes were a bit of harmless fun. "It's a bit of rivalry between different regions ... it can be related to sporting teams going against each other," he said. "Memes could be harmful, but I think a lot of people embrace these things in a comical way in saying 'oh yeah, that is us'. If you're offended, maybe don't look at it." When asked if memes having a laugh about certain suburbs were damaging to the image of the region, Sunshine Coast Destination CEO Steve Cooper said the site was just kids having lighthearted fun. "What's important in these activities is the way it's shared. There is a certain respectful line in the sand that has to be drawn to personal aspects of social media," Mr Cooper said. Education Queensland declined to comment on the site.